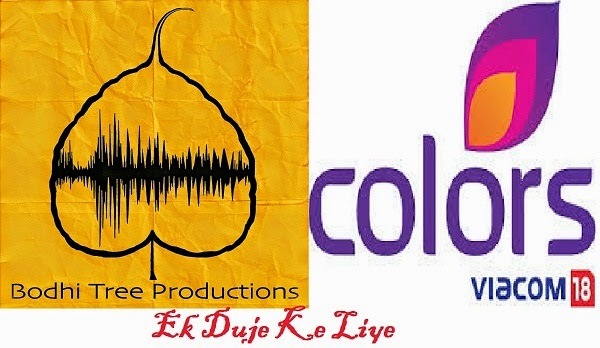 Top Hindi Entertainment Tv Channel "Colors" which is Popular for their social show "Balika Vadhu" is soon going to Launch a New show named "Ek Duje Ke Liye". This show is produced by well known Production house Bodhi Tree Production's which is ready to Launch this new show on Colors tv Channel. The Latest Show "Ek Duje Ke liye" on Colors Tv Channel will have Marathi backdrop. So lets ready for the latest show with Marathi Touch. The Show is revolves around a Young Girl "Aditi"
and the story will rotate around a young girl "Aditi" who is very independent and belongs to a well educated family. Basically " Ek Duje Ke Liye" is a Romantic Drama. Star Cast for the Show is in Process. As soon as we get any information about Cast of this show. We Will Update It Here.